Key Thought— Manage your mind because your mind is managing you. Key Thought- Everyone trusts something. The question is, what — or who — do you trust? If you don’t trust God, you will create something else to trust. 4. He will DIRECT your paths. KEY THOUGHT— When Your Faith Becomes Big, Mind Monsters Become Small. You CHOOSE Your LEVEL Of Faith. Closing Thought— Decide to grow your faith every day of your life. Focus on the positive, affirm yourself, imagine God doing something good in your life, trust God in everything, and hope for the best! Key Thought- The Words That You Speak Can CREATE A Mind Monster Or They Can REMOVE It. Don’t SPEAK about your Mind Monsters, SPEAK to them. If you don’t speak TO your Mind Monsters, they will speak TO you. Your Mind Monsters will only respond to your VOICE. Mind Monsters obey the WORD OF GOD. SPEAK THESE THOUGHTS TO YOUR MIND MONSTERS TODAY! RECOGNIZE- Before you can overcome mind monsters, you must recognize their presence in your life. Monitor your moods, your self-talk, your conversation. REJECT- Your life will be defined by the thoughts that you accept or reject. REPLACE- Like a magnet, your life will be drawn to your most dominant thoughts. RENEW- Reprogram your life by renewing your mind. Negative Invaders Will Fill Your Mind With Many THOUGHTS. Closing Thought— You Cannot Live A Positive Life With A Negative Mind. If You Want To Live A Successful Christian Life, You Have To Take A Stand Against The Negative Invaders Of Your Mind By Thinking On God’s Word. I wanted to take a moment to invite you to a special event that my team will be hosting with Pastor Steve Kelly in just a few weeks! Join us for the SMALL CHURCH, BIG DREAMS ONE DAY on Thursday, November 5th to discover how to get better at what you're doing so that your impact for God's kingdom can be BIGGER! If you want to get better, you need new relationships, new ideas and fresh vision. 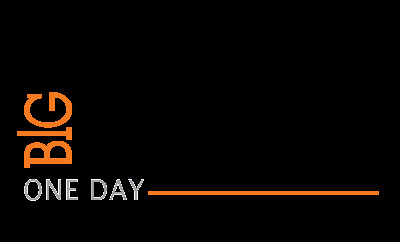 That's what this day is all about. Regardless of the location or size of your church, this event will inspire you to dream bigger! It will be well worth your time and will help you take your ministry to a whole NUTHA level! Steve Kelly, along with his wife Sharon, pastors Wave Church in Virginia Beach, Virginia. They came to the US in 1999 to build a church of influence with a passion to help people live life well. Steve lives to make heaven party by winning people to Christ and developing leaders who can change the world one life at a time. 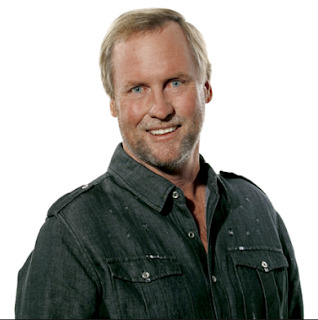 With a unique ability to communicate effectively across generational and cultural diversities, Steve’s messages bring the relevancy of the Word to everyday life and people. He has a candid style that illuminates modern day circumstances though Biblical principles. Bring your team for a day to be challenged, encouraged and equipped in order to grow yourself so that you can grow your church. Join us to discover how to get better so that your impact for God's kingdom can be bigger. Steve Kelly is the Senior Pastor of Wave Church, a Christian church with national and international influence. Wave Church’s two main campuses are in Virginia Beach. It has multi-site campuses, located throughout Virginia, North Carolina and California, with more to come. Pastor Steve’s passion is to win the lost and to lead the generations to find their purpose in Christ through being planted in the local church. OPENING RALLY: Wednesday Evening, November 4th at 7PM will be our opening rally for those wishing to join us for Freedom Life’s United Baptism Service with Pastor Steve Kelly! 12:45-1:30PM: Session #3– 5 on 5- Hear from 5 Pastors of 5 thriving churches for 5 minutes. 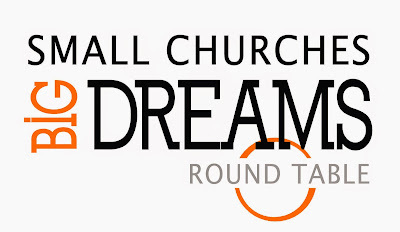 They will share breakthrough ideas that will ignite big dreams for your church and ministry! Big Announcement Regarding This Fall! I have some very exciting news for you that will help you take your life to a whole NUTHA level this fall! Freedom Life is now offering the new Hillsong Ministry School in cooperation with Hillsong International Leadership College! This will replace our Faithworks Evening College and will enable us to offer a new and updated approach to growing in the Word and Leadership. This one year program will begin this September 2015! -Learn effective leadership qualities and skills that can build your own life and the lives of others, seeing the kingdom of God move forward. 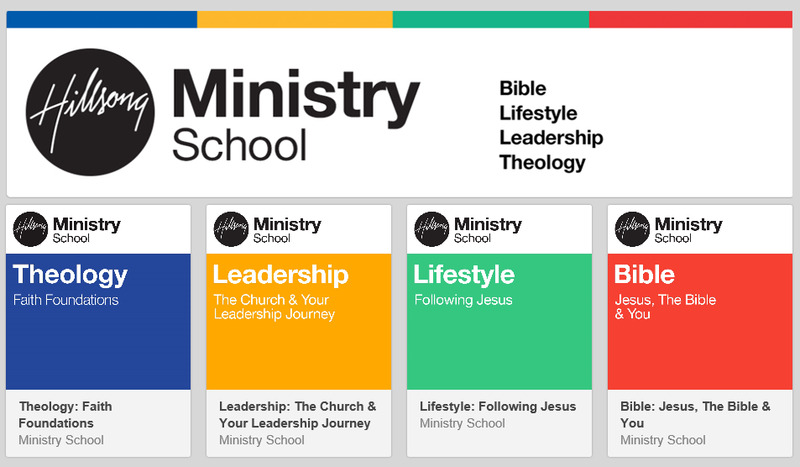 -Develop a personal theology in a Biblical and thoughtful way that will be a blessing to you and your church community. 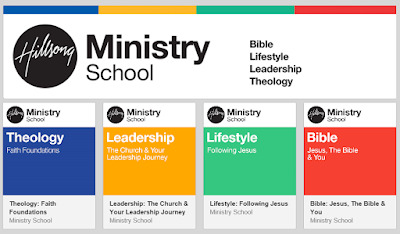 The Monday evening Ministry School will follow the same nightly format as Faithworks evening college (7pm-9pm). There will be 3 sessions per night instead of 2, with the 3rd session being a small group session. This will lead to more dialog and more discussion based learning. There will also be different requirements and homework assigned to you each week that will empower you to grow. You will earn a certificate of completion at the end of the course. The course cost will remain the same at $600 per year and payment plans will be available! Stayed tuned as we will have more information regarding how to register for this exciting opportunity in the coming weeks. For more information or questions, contact jeff@freedomlife.tv! Epic Announcement #1- Over the last 8 weeks, we have seen 265 children, teens and adults make decisions to follow Jesus through our outreaches and services at our various locations! People are experiencing the freedom and life only God can offer! We have never seen a season of souls coming to know Jesus like the one we are currently in, and we pray for God to continue to move in and through our campuses igniting hunger, urgency and passion. Epic Announcement #2- We are taking the next step in our Decade Of Destiny vision by making room for growth. In order to do this we are moving our FL Christiana weekend services to Octorara Area High School this September (pending contract approval), increasing our capacity to a 900+ seat auditorium. This step of faith will enable us to reach more people than ever before with the message of grace and hope while we await the necessary changes for the future land purchase and relocation (via county legislation). Will we still have 2 services on Sunday morning? Yes. Multiple services provide more opportunities to reach our community, and it is strategic for us to maintain two services as we think and believe big for our future. How long will we meet at Octorara Area High School? Our hope is to build a new facility on Rt. 41 over the next few years so that we can have a greater impact and be a bigger blessing to our community. FL Christiana will become a mobile campus for our Sunday morning gatherings until that time. This is all a part of our 10-year vision. What about the children's ministry? All of our FL Kids programming will remain the same, only it will be a set-up and tear-down environment (as it is done at our FL Coatesville location). What will we do with the current church building in Christiana? We will continue to use this facility for our youth ministry, special services, conferences, groups and as our central services/church offices for all locations. Our hope is that we will find a buyer for this property prior to the opening of our new facility. We are looking to put it on the market next year. Will our Quarryville location still launch this September? Yes. Heading into this fall our focus will be to continue to build small groups and train our volunteer teams in preparation for the future. We will launch MONTHLY gatherings during the week beginning this September but we will wait until January 2016 to begin WEEKLY services. We will continue to raise money through our Freedom Life Foundation for the launch of this new campus. Pray for favor as we pursue a rented facility that will be the birthplace of this next great move of God. We have witnessed God do amazing things so far this year and now is the time to step up and to step out in faith for our future. People matter to God and my desire is to reach the future before the future reaches us! I am so pumped to write a new chapter in the story of this church and I invite you to write it with me! I wanted to take a moment to invite you to a special round table that my team will be hosting on April 27, 2015 with Pastor Kent Jacobs. Kent comes to us with 17 years of ministry experience and 6 of those years spent as founding and lead pastor of Epic Church (the 42nd fastest growing church in America). He will be sharing wisdom and insight on how to build a life giving and flourishing church. Regardless of the location or size of your church, it will inspire you to dream bigger! I believe that this will be well worth your time and will help you take your ministry to a whole NUTHA level! We’ll start the day being challenged and encouraged by their story and some of what they’ve learned along the way. Then we’ll “talk shop” and learn some best practices and growth strategies. 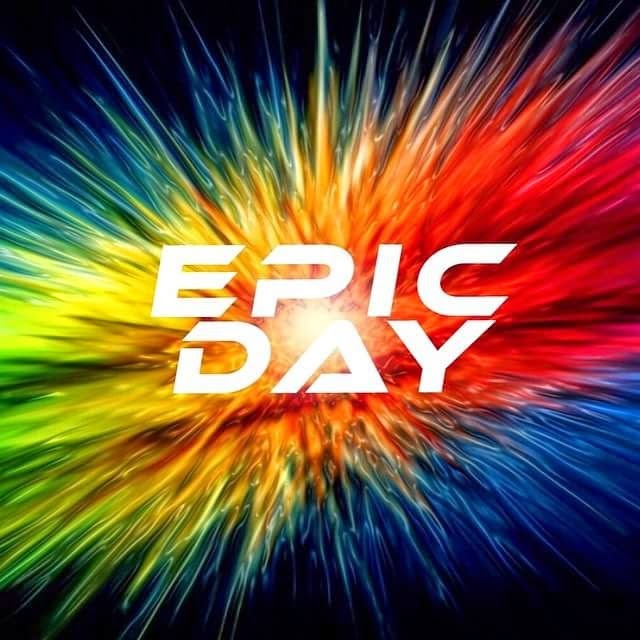 We’ll discuss things like how to create and leverage “Big Days”, effective marketing, the best use of connection cards, and the importance of an effective assimilation process. If you want to grow your church, you need new relationships, new ideas and fresh vision. 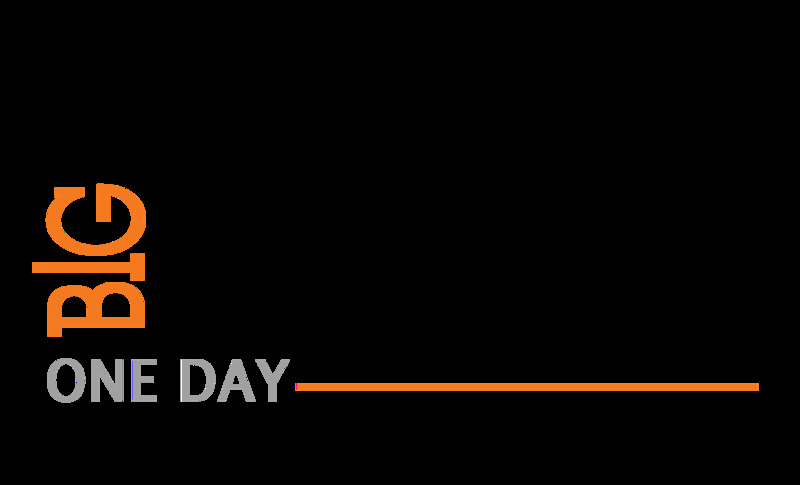 That's what this day is all about. Join us to discover how to get better so that your impact for God's kingdom can be bigger. 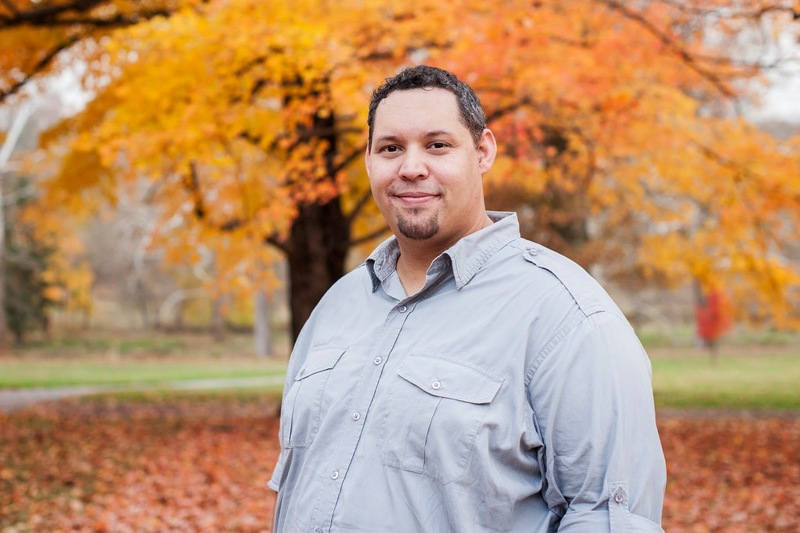 Kent Jacobs is the founding and lead pastor of Epic Church (epicwired.net) in Philadelphia, Pennsylvania. His passion is to build and lead a church that impacts a city. Epic Church is a multi-site and multi-ethnic church meeting in several locations throughout Philadelphia. The church was recently named the 42nd fastest growing church in America and is the 3rd fastest growing church in the Northeast. The Game Plan: How To Jumpstart Your Life By Planning For Your Future! Are You Ready To Take The Challenge? You may be wondering how you know if you have the right dreams for your life. It's actually easier than you may realize. Discovering your divine dreams comes from being in relationship with God. Together we're going to learn how to make those dreams your reality! Join us Sundays in February to be released from the negativity of your past, overcome obstacles in your present, and forge ahead into the incredible future for which God has created you! Relationships matter because people matter! God created us to share life with others and so we encourage you to participate in a 40-Day Small Group this February! Connect with others and grow your faith for six weeks. We have opportunities for men, women and couples. It's short-term commitment with long-term benefits! Sign-up for a Small Group online here. Learn how to glorify God in the ways you eat, move and think! Participate in our Food & Fitness Challenge to become a healthier you. We'll have a special registration at the Tangled Conference, and we will host three Food & Fitness Challenge on Thursdays, February 12th, 19th & 26th at 7pm at the FL Christiana Campus. Dr. Candice Boyer will lead a 45min nutrition education segment and Erica Allain, a certified instructor, will offer 45min of exercise that is compatible and challenging for all levels of fitness. Email info@freedomlife.tv for more information. Pastor Sam has written a mini book complementing The Game Plan series, available at Freedom Life bookstores in various formats. It is a practical tool offering guidance to help you make choices today that will affect your tomorrow; because your life is not happening to you, rather, it's happening through the choices you make. Strategically plan the next ten years of your life with 10 minutes of focused thinking everyday for five days and position yourself for opportunities and blessing. Purchase an electronic version of THE GAME PLAN here. Here is an excerpt from my new book. Enjoy! — It was a sunny Sunday morning in the North East, and like most Sunday mornings of my life up to that point, I was spending it listening to a sermon. I don't remember anything the pastor preached on that day; for all I know it could have been the 5 Steps Samson Took To Have Bouncy, Voluminous Hair. The point is, it wasn’t the message that stuck with me that day, it was what happened after it. I was in college, and visiting a church at the request of the pastor, who had recently asked me if I was interested in becoming their youth pastor. The invitation was humbling, but I told him my schedule was too busy to make that type of commitment. I had a lot going on, including my biggest commitment as the the point guard for the school’s basketball team. Though I was young, I knew I didn’t have the time needed to invest into this important ministry, so that was what I thought I had told him earlier that week. Thanks, but no thanks. I stood there in disbelief . I was stunned, confused, and if I’m honest , I was slightly annoyed. I replayed our conversation from earlier in the week in my head. I thought I had been clear that I could not commit to this, but maybe I hadn’t been? I certainly wasn’t expecting to be announced to the church as a new hire. And yet, in the last sixty seconds I had gone from deciding between Burger King and McDonalds to being employed in my first ministry job. Wait, what?!? Still in shock, and I did what most of you would do in that situation. I smiled, waved hello to the small congregation, shook a few hands, kissed a few babies, and never set foot in that church again. Definitely not my proudest moment. ~ I share this story, not to demean the pastor or to highlight my terrible communication skills, but merely to point out that if you don’t have plan for your future, someone else will. Too often we live our lives without clarity or certainty, waiting for doors to open or opportunities to arise. But here’s the truth: your life isn't happening to you, it's happening through you, through the choices that you make. Your future isn’t a result of chance, it's a result of choice. I chose to enter into that relationship. I chose to go that particular Sunday. I chose to smile and wave and not say anything to the pastor about our miscommunication. Within the pages of this little book, I want to help you do just that. It’s time that you get a game plan for your future. It’s time to make choices that will move you into the plans that Almighty God has for your life. No more sitting on the sidelines feeling like life is happening to you, it’s time to get in the game and take action on the dreams and purposes God has put inside of you. You’ve only got one life to live, and with each day that passes it gets shorter and shorter. Your greatest power is your power to choose. I’m inviting you to begin making those choices by taking part in The Game Plan Challenge. Give me ten minutes of focused thinking a day for the next five days, and I will help you get started in planning the next ten years of your life! Time is ticking, let’s get started!